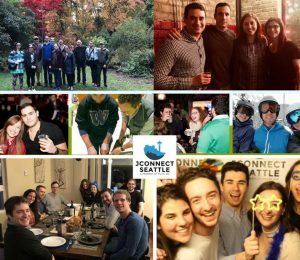 Come meet our Jconnect Director Candidate Sarah Cohn! 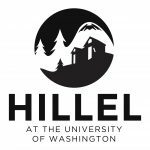 She will be here to chat and meet all you lovely people at Hillel UW, right before our Joel Chasnoff event. Snacks will of course be provided!